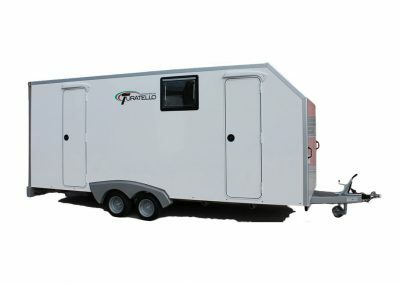 With over forty years of experience, Turatello s.r.l. 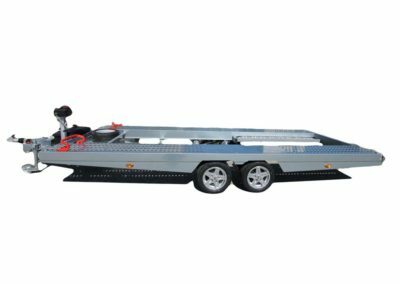 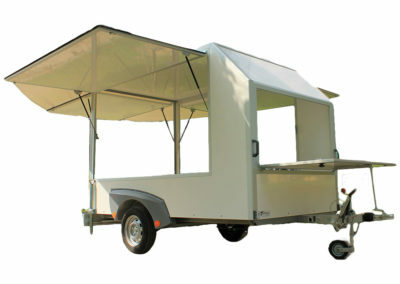 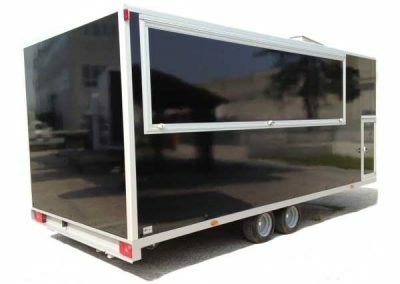 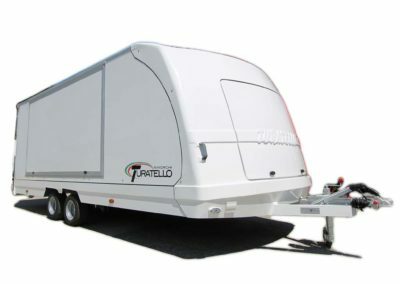 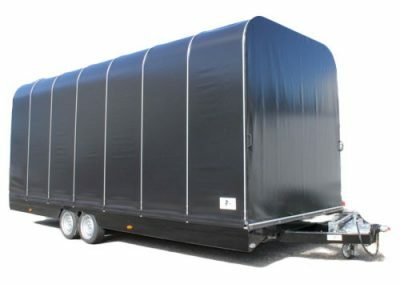 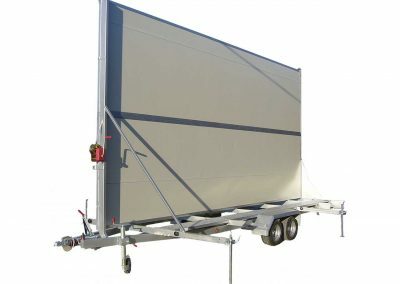 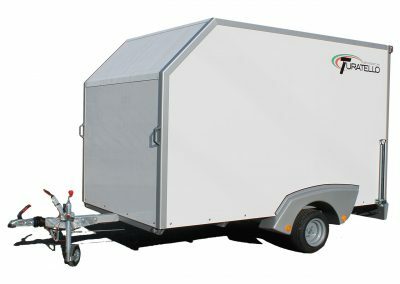 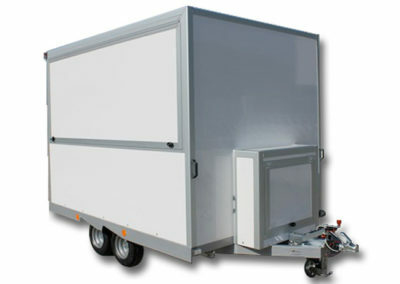 asserts itself as one of the largest producers of trailers for the transport car. 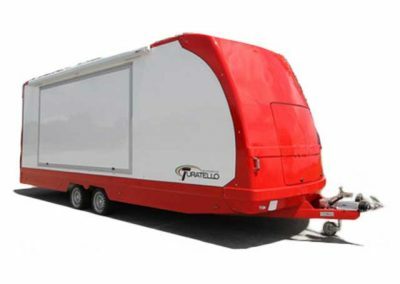 The production lines are differentiated by type of model from open trailer, to the wagon to the sheeted. 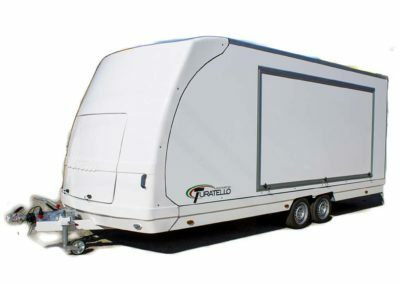 All with the same standard of quality that makes our products are reliable, user-friendly, with sublime road stability and Made in Italy quality. 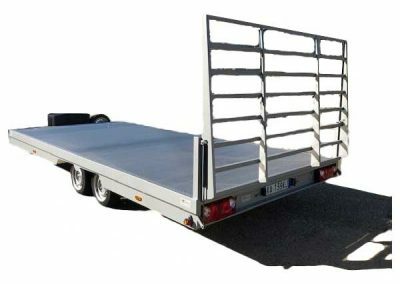 Business focus is directed to the final user, that both gentleman or professional in the transport sector. 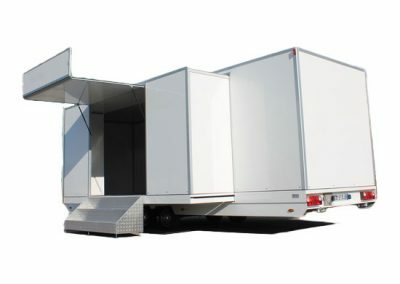 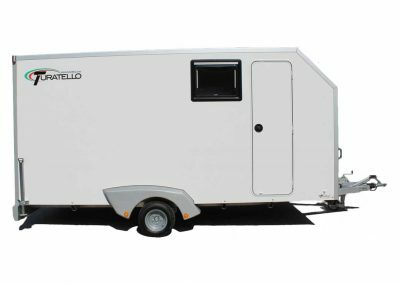 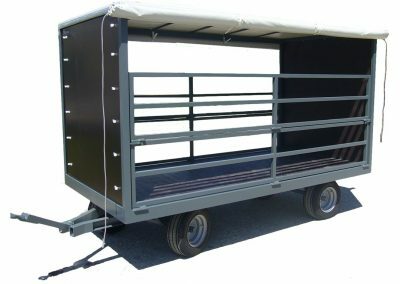 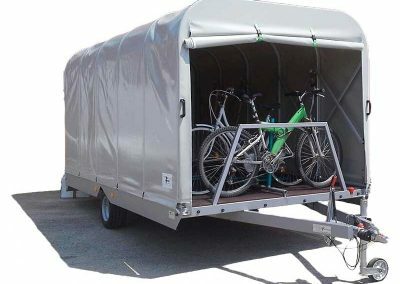 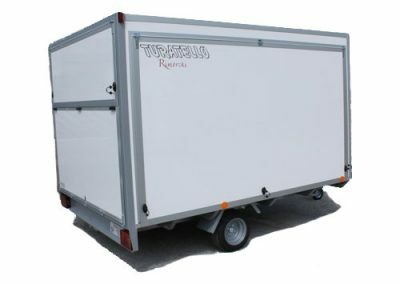 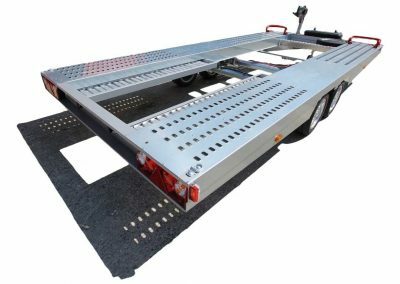 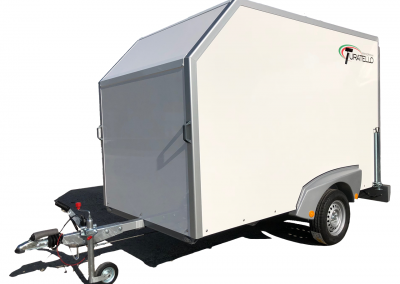 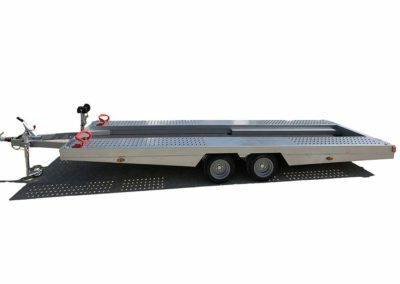 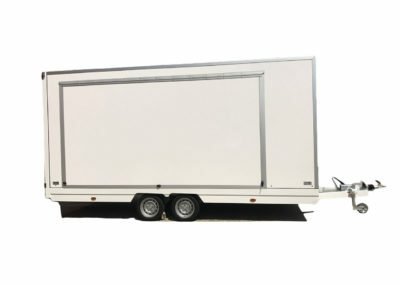 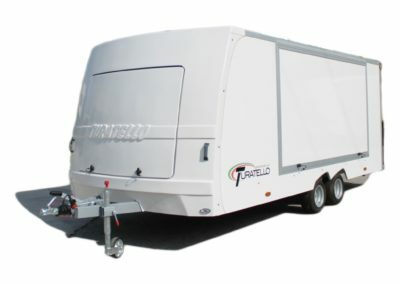 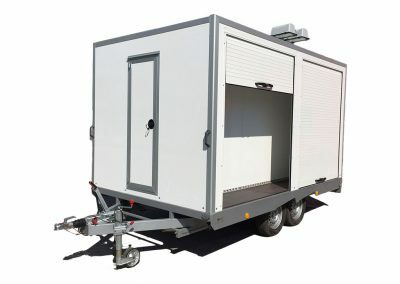 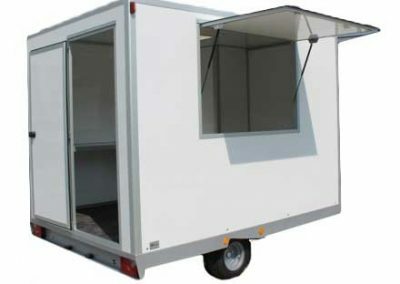 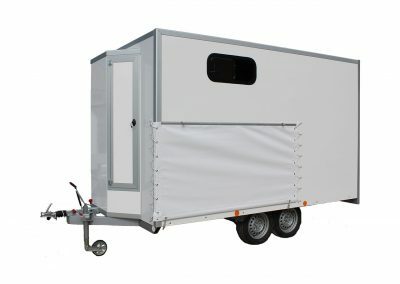 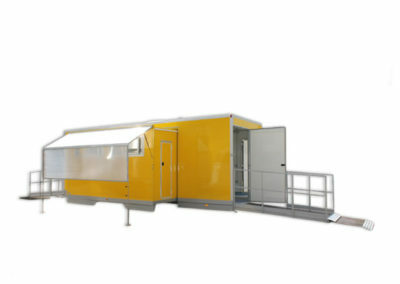 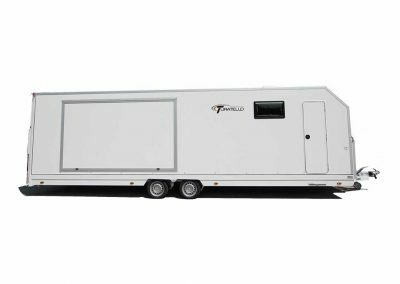 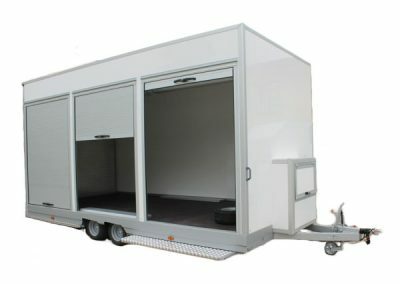 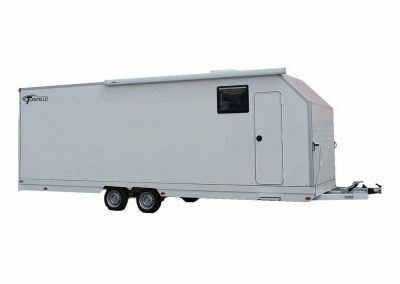 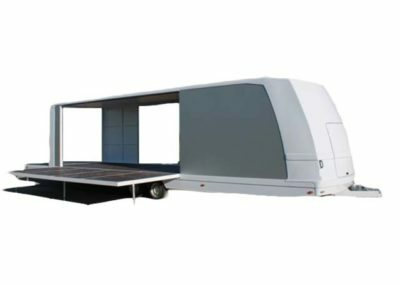 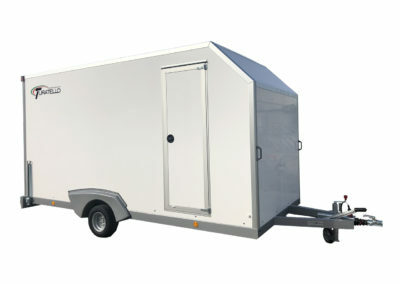 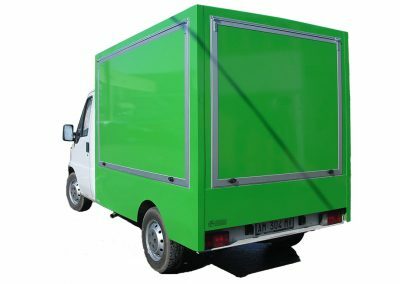 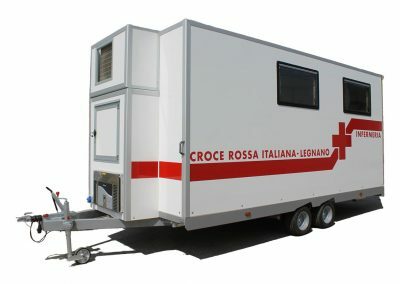 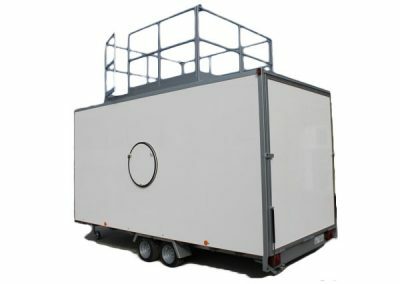 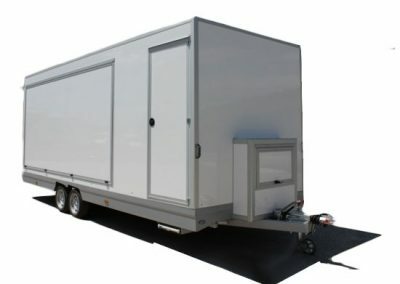 Customisable, in length for longer vehicles or simply to have more space in terms of height for loading taller vehicles. 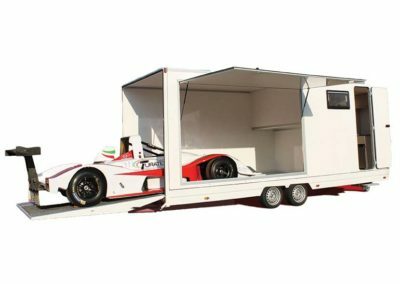 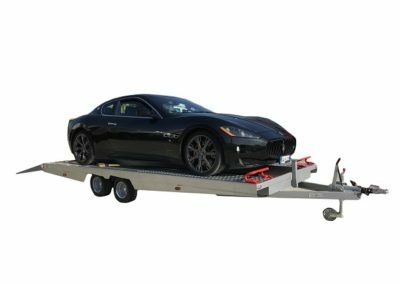 With our system of lowered axles (available in several models) the loading of super cars becomes simple, fast and reliable.